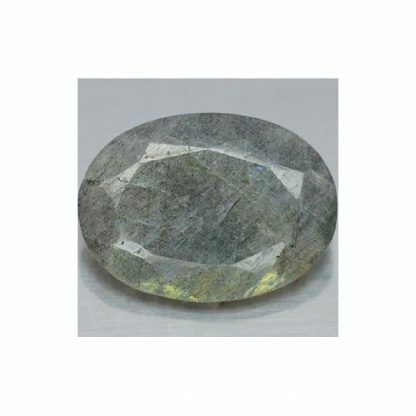 This is a natural multicolor Labradorite loose gemstone from India, offered at a very affordable wholesale price. 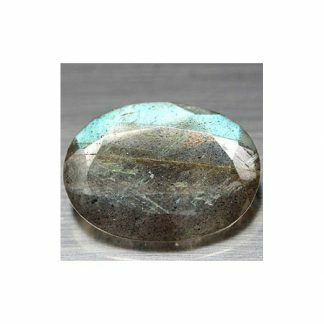 This is a genuine earth mined and untreated labradorite gemstone with a nice multicolor labradorescence effect on the surface of the stone, with green and blue flashes, which make it really adorable. 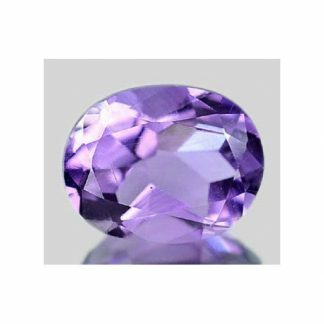 It was shaped into a classic oval faceted cut with good size and proportion, this beautiful gemstone has translucent clarity. 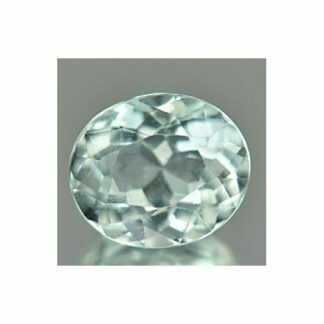 Rare to find faceted labradorite, it is perfect choice to be used in jewelry, duo to it low cost and beauty. Labradorite has an hardness of 6.5 on the Mohs scale, is considered a medium durable gemstone and doesn’t require any particular care. 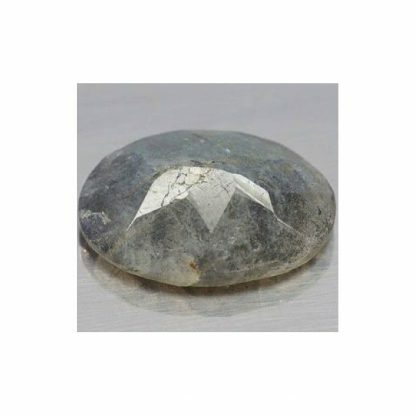 Labradorite stone can regulate metabolism and blood pressure, gives peace and positivity. 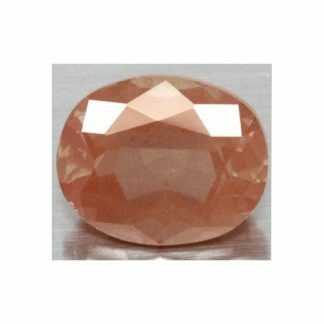 Size: 18.2 x 13.3 x 6.4 Mm.